The American Kennel Club’s Canine Good Citizen test (CGC) is a certification program that evaluates dogs in simulated everyday situations in a relaxed, noncompetitive atmosphere. Dogs that pass the CGC test are considered reliable family and community members and can receive a certificate from the American Kennel Club. The CGC test also promotes responsible pet ownership, basic training, and gives owners a good starting point for their training goals. 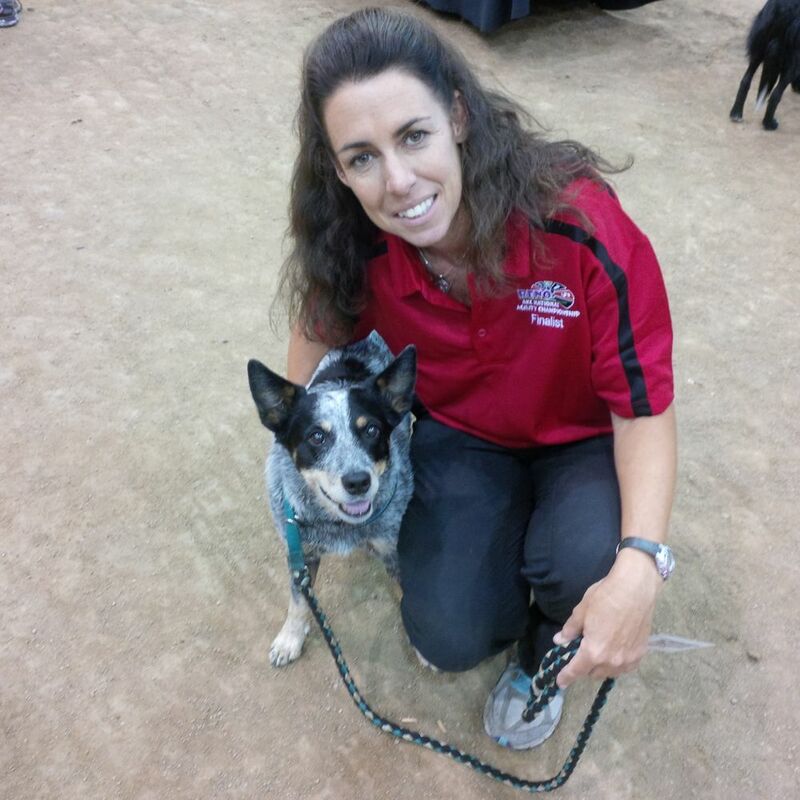 Passing the 10 tests of the CGC might be the final goal or possibly lay the foundation for other dog sports such as agility, obedience, rally, or tracking. It is also a great way to get started if an owner is considering doing therapy work with their dog in the future. The CGC program is open to both purebred and mixed breed dogs, and there is no age limit for dogs taking the CGC test. The training class taught through Goleta Valley Dog Club will help owners in training the 10 elements of the CGC test. The skills needed for each test will be explained, trained and practiced, and dog owners can decide if their dog is ready to take the AKC Canine Good Citizen test at the end of the class session. Taking the CGC test is optional, and dogs must pass all 10 tests in order to earn the title and certificate. Training for the CGC is a great way to start preparing your dog to be a reliable canine citizen and good family member.